to both merchants and customers. One of the principal uses is as membership cards. They can also be used as Vip Passes to attract new customers, and engender loyalty. 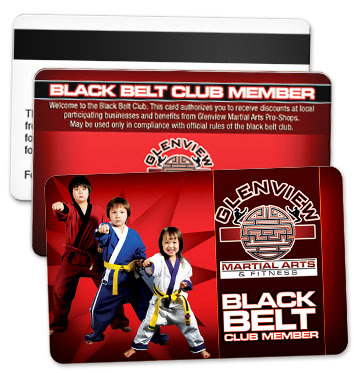 If a strong, water and tearproof card is what you are looking for, then our plastic cards is your answer. Not only are they strong but they are hold color extremely well. This gives the colors a bold and vibrant look. High quality, vibrant and durable.